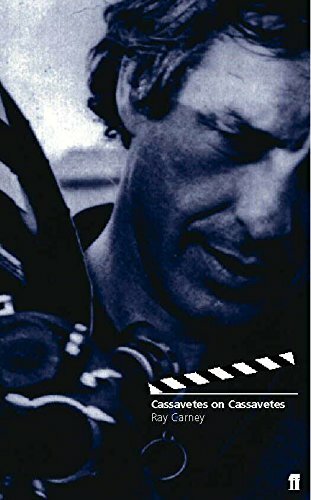 Since his death in 1989, John Cassavettes has become increasingly renowned as a cinematic hero--a renegade loner who fought the Hollywood system, steering his own creative course in a career spanning thirty years. Having already established himself as an actor, he struck out as a filmmaker in 1959 with Shadows, and proceeded to build a formidable body of work, including such classics as Faces, Woman Under the Influence, The Killing of a Chinese Bookie, and Gloria. In Cassavettes on Cassavettes, Ray Carney presents the great director in his own words--frank, uncompromising, humane, and passionate about life and art.